Increase your Intuition with crystals. I love crystals and I use crystals every day! 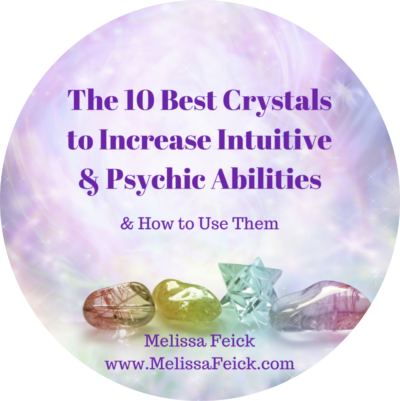 In this easy to understand ebook, I’m excited to share with you my favorite crystals I use to increase and support my intuition. I will also share the metaphysical properties and how to use them to expand your intuition! As a spiritual seeker you are looking for ways to raise your vibration and connect with your spiritual helpers. 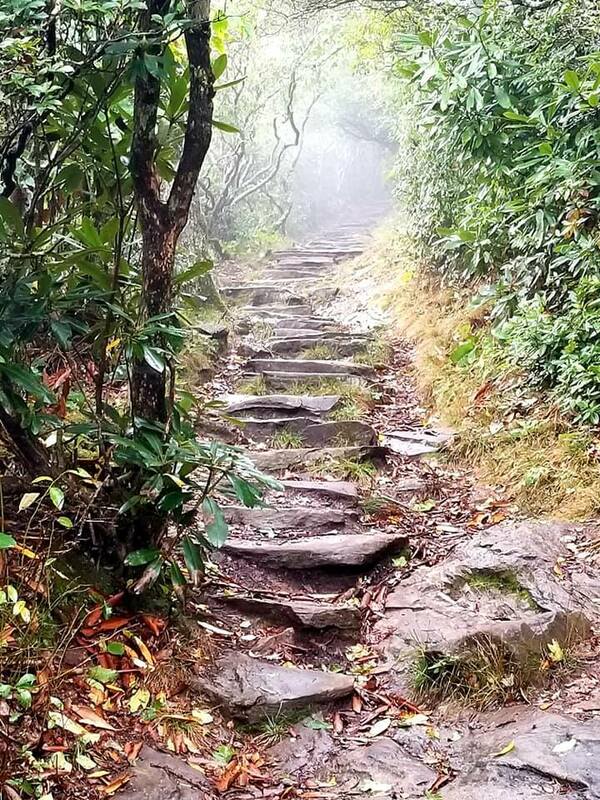 Spiritual Expansion Academy is dedicated to supporting you on your spiritual path. We do this through spiritual classes like Intuitive Development, Akashic Records and Ascension classes. All of these classes can be done in person or online. 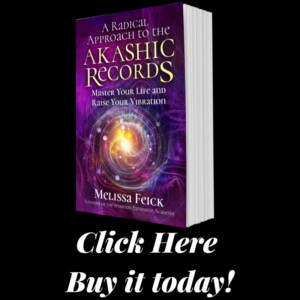 Melissa is an advanced intuitive and she is available for Intuitive Readings and Akashic Records Readings. 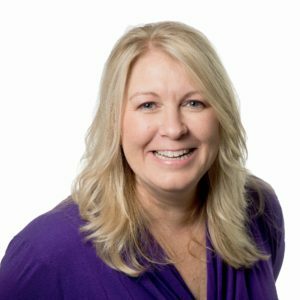 She is also an experienced Ascension Teacher who combines deep healing and metaphysical Ascension with practical coaching to support you in raising your consciousness, releasing patterns which are blocking you and living your life purpose. This is an advanced academy for anyone excited to live their life in service through love not sacrifice. 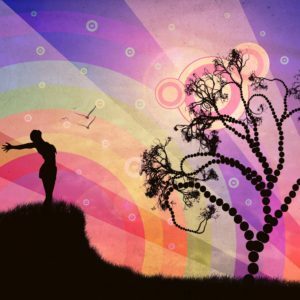 We have come to this earth plane to serve ourselves and the new humans to advance our species and become light beings. If you are dedicated to your Ascension and Enlightenment there are many services to help you create the life you desire. This is the best Intuitive Development classes you’ll find online! 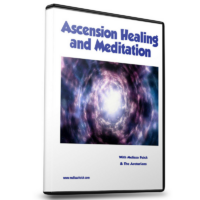 The Attunement and Ascension video opens you up to the energy of the Arturians. It is a beautiful energy frequency to raise your vibration! In this video, you will receive information about the Arturians and you will receive profound healing. 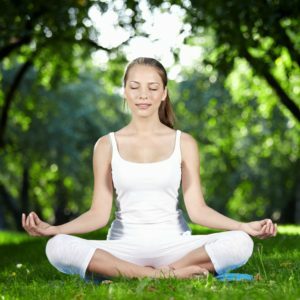 You will easily flow with this guided meditation! The Spiritual Expansion Academy is a gift from the Ascended Masters. 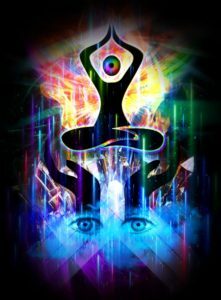 They are guiding you on this journey toward Enlightenment and raising your vibration. My purpose, like many of you, is to transmit the wisdom teachings spirit shares with me. Many of the classes you find here are either channeled information or ancient knowledge. My clients and I have FLFE activated in our own homes, businesses and on our mobile devices. The energy will accelerate your consciousness and clear and protect your home/business. I suggest everyone get this expansive energy! The technology is based at the FLFE office and is turned on remotely to your location. Click the icon to the right to find out more! I know that there is no information that is sacred to one person and all wisdom should be shared with Grace and Love. If you are seeking Spiritual Expansion, please read my Blog, watch my YouTube channel, join my Facebook Group, The Spiritual Expansion Academy and follow my social media links above. I am grateful to be of service to the divine wisdom of Love and Expansion.